“Jayadvaita Maharaja has rewritten the whole book according to some manuscripts that he believes to be the original – and which Srila Prabhupada did not choose to print. Rather, in both 1968 and 1972 Srila Prabhupada chose to print the edited version, not a manuscript. A number of devotees attended the recent (January 2003) series of meetings in Hawaii on the book changes. Jayadvaita Maharaja attended the first two meetings, and Nischintya Prabhu attended the third one (Jayadvaita Maharaja was out of town). I attended all three meetings and believe that much was accomplished. Many valuable points were gleaned from these sessions – both inspiring as well as grueling. These meetings are being transcribed, and are available on adi-vani.org for those who are interested. We held the meetings in Srila Prabhupada’s room at New Navadvipa Dham, His Divine Grace A.C. Bhaktivedanta Swami Prabhupada Memorial Tirtha (the Honolulu ISKCON temple), where Srila Prabhupada lived, worked and translated his books. His presence is very strong at our Hawaii temple. We all prayed for Srila Prabhupada’s divine presence at these meetings, and humbly requested that he inspire us to reach understandings based on his transcendental viewpoints, rather than our own limited ones. In my heart, I feel that Srila Prabhupada has urged me to speak out on this issue. I usually do not get involved in controversial matters unless the issue is of great importance. And the issue of Srila Prabhupada’s books, in my opinion, is of paramount importance. I have had many realizations and wish to share them here. It is unreasonable to consider that Srila Prabhupada would intend to give up the results of two years of editing the book with Hayagriva and go backwards to the original manuscripts. First, it seems that Jayadvaita Maharaja takes this matter too personally. “Macmillan Company was publishing Bhagavad-gita, and Prabhupada himself was publishing Teachings of Lord Caitanya through Dai Nippon in Japan. 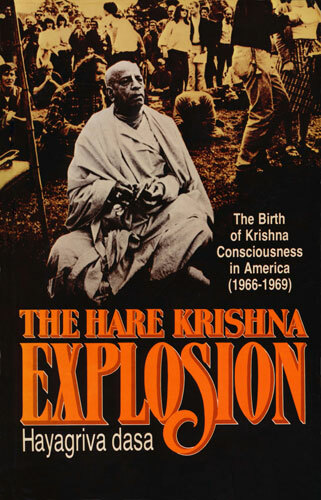 Because Brahmananda had contacted the editors at Macmillan Company, Prabhupada credited him with the success of the Gita’s being published by such a famous company. 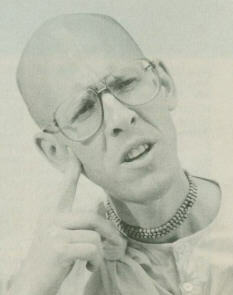 Brahmananda was also Prabhupada’s man for dealing with Dai Nippon. 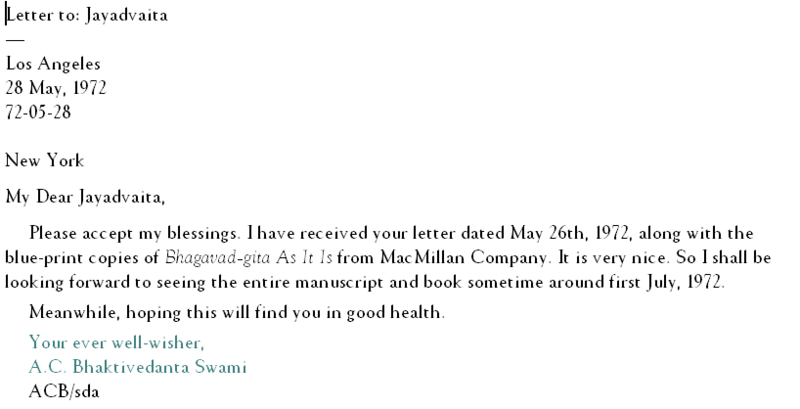 Both books were on tight printing schedules, and Brahmananda had to return quickly to New York with the corrected proofs. 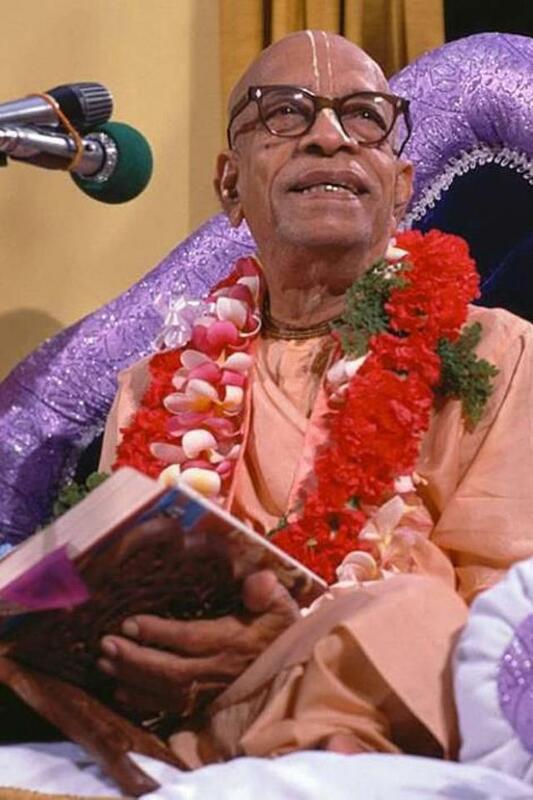 These memories from Brahmananda Prabhu informs us that Prabhupada read through the complete Bhagavad-gita, As It Is before it was sent to be printed in late 1968. This means that Prabhupada read through all 700 verses and their purports. An interesting point in this regard – which serves as an example of unauthorized editing – is that the word ”coward” was in verse 2.35, and that the word ”brimming” was in verse 2.1 both in the 1968-edition and the 1972-edition. But still the BBT International took the liberty to remove and change these words on their own initiative in their 1983-edition. Prabhupada saw and approved these two words. He did not change them to ”insignificant” og ”full of tears” respectively, even though he had from 1968-1972 to do so if that was what he wanted. Even after 1972 he could have ordered them changed. But just like with all others words and sentences in his Bhagavad-gita, As It Is (except 2-3 instances) he did not give any order to change them. And therefore we also do not have the right to do it.